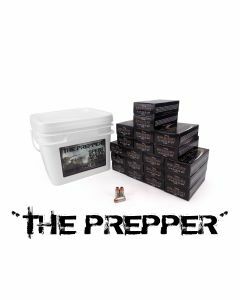 As a survivalist, you actively prepare and train for emergencies. 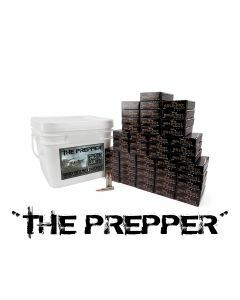 Stockpiling ammunition means you want to be prepared for any situation when SHTF. 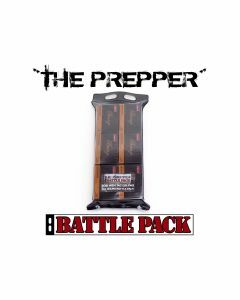 We offer multiple calibers of prepper ammo in ammo cans, buckets and battle packs for long-term, waterproof storage. 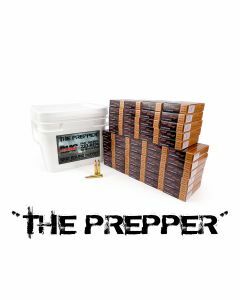 Check out the huge inventory from brands like PMC, Fiocchi, Federal, Speer Gold Dot, Winchester and more. 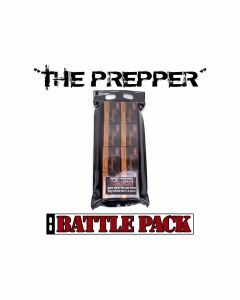 Buy prepper ammo in bulk and save even more.